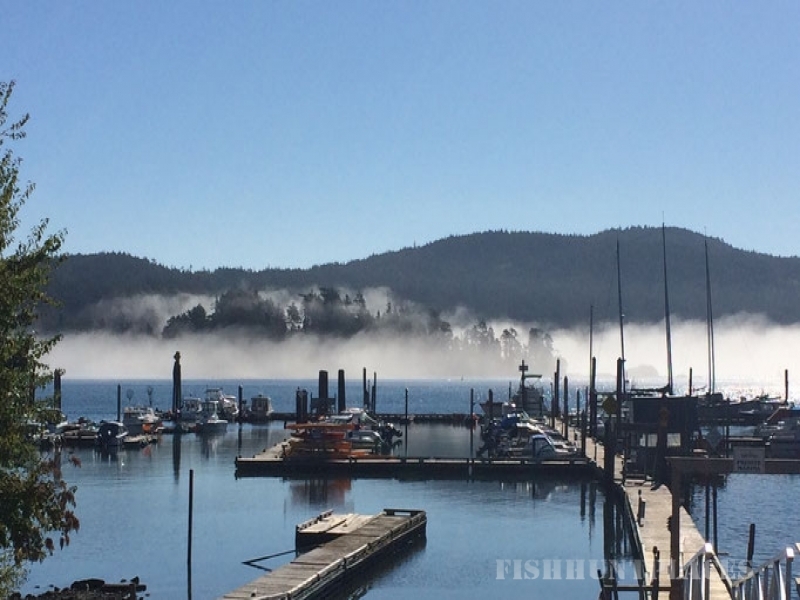 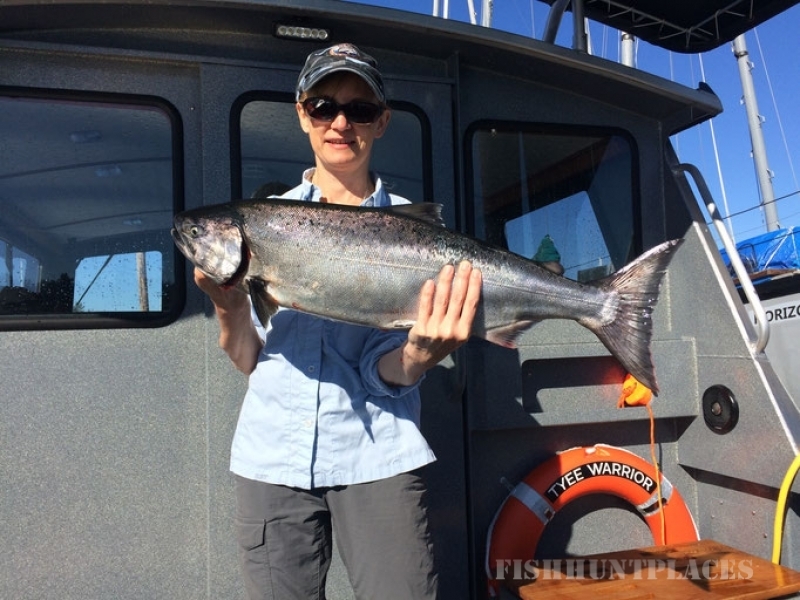 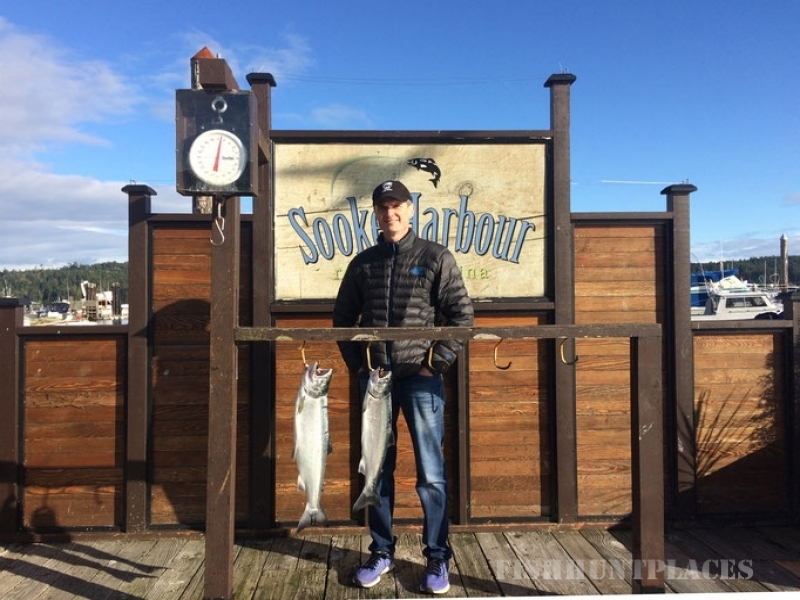 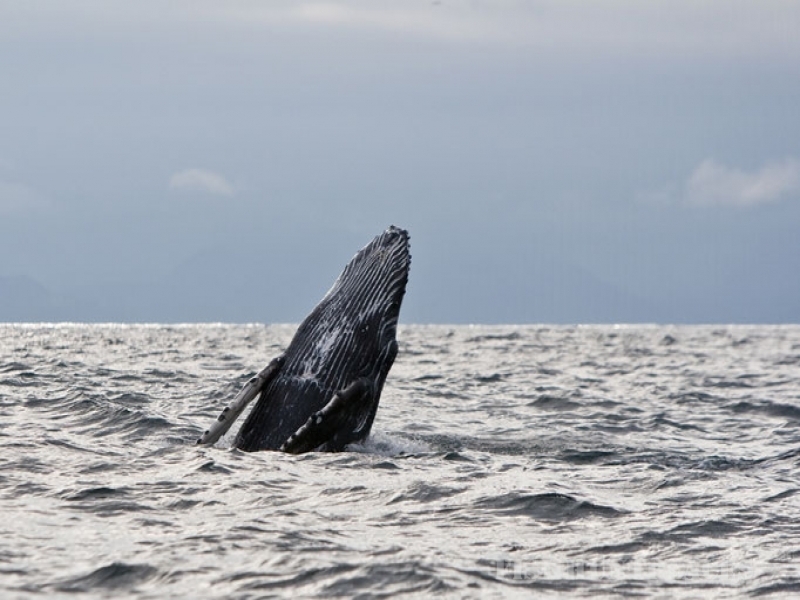 Experience some of Canada's best West Coast Salmon and Halibut sport fishing off southern Vancouver Island out of beautiful Sooke, British Columbia. 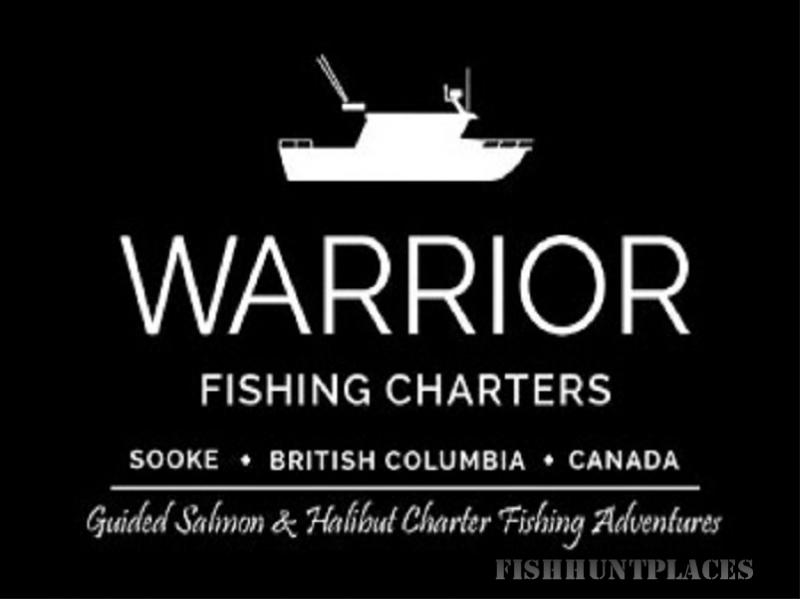 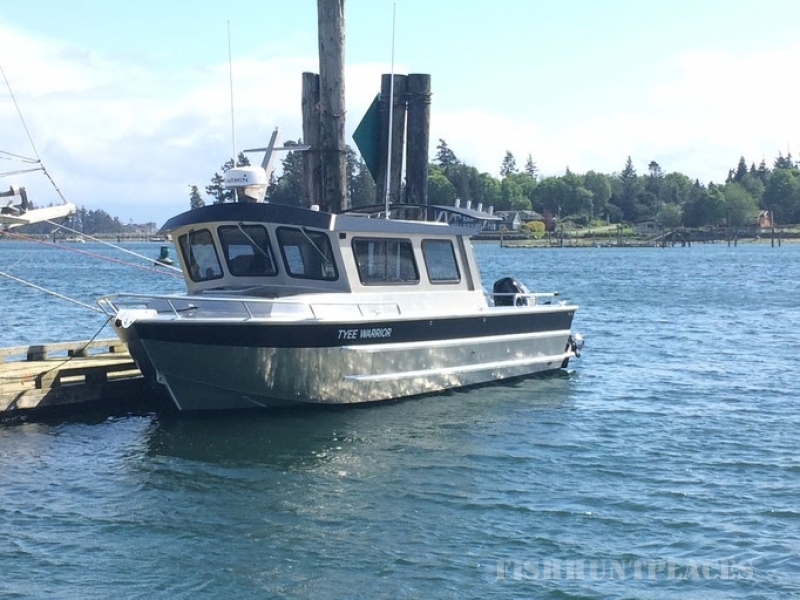 Step aboard our first class 28 foot charter sportfishing vessel the “Tyee Warrior”. 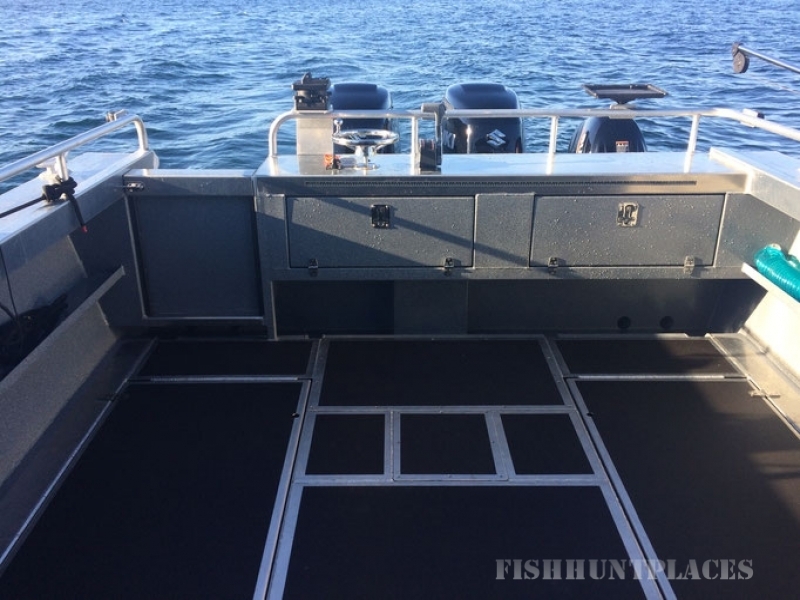 A fully commercially certified, registered, and insured fishing machine boasting; twin 300 hp engines and high end navigation, communication, and fish finder electronic systems to get you there and back safely and track down that fish of a lifetime! 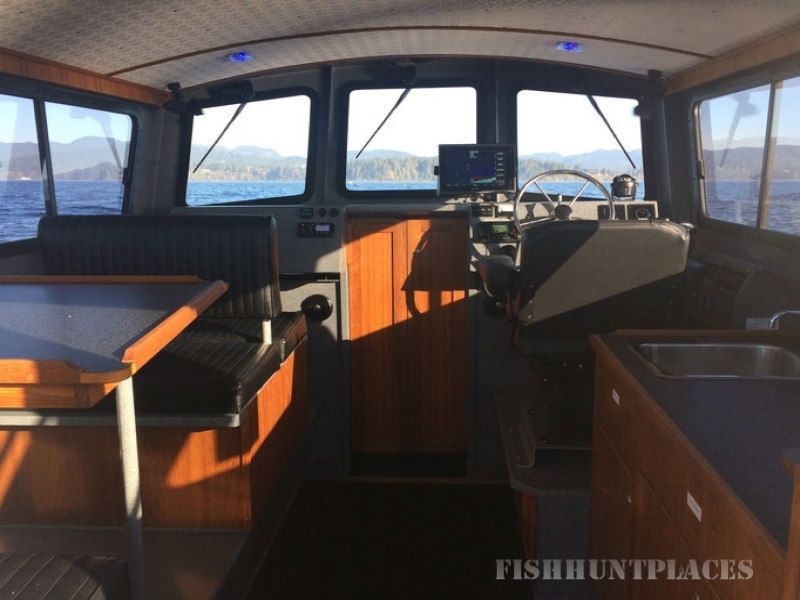 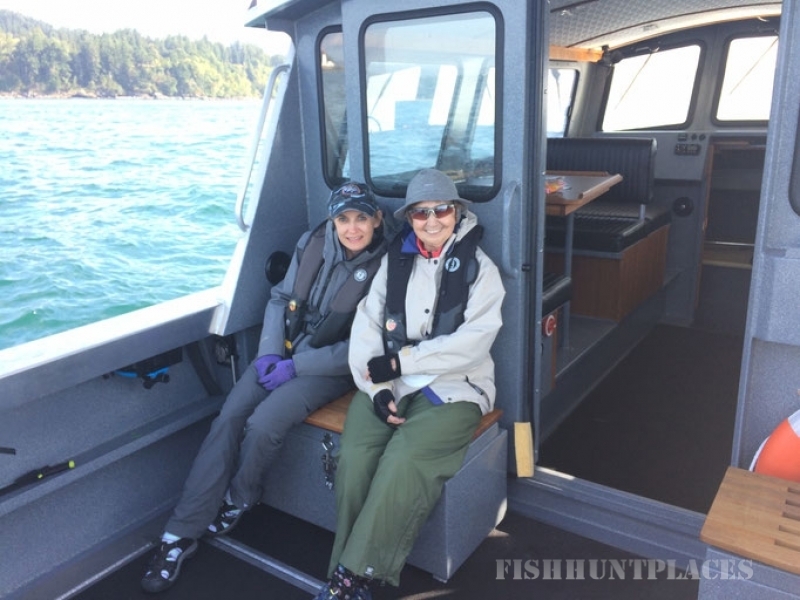 Tyee Warrior's creature comforts include; an enclosed heated cabin, big bright windows on all sides, comfortable dinette style seating with table, stereo, private washroom, and a spacious fishing deck with covered teak seating, non-skid flooring and safety railings. 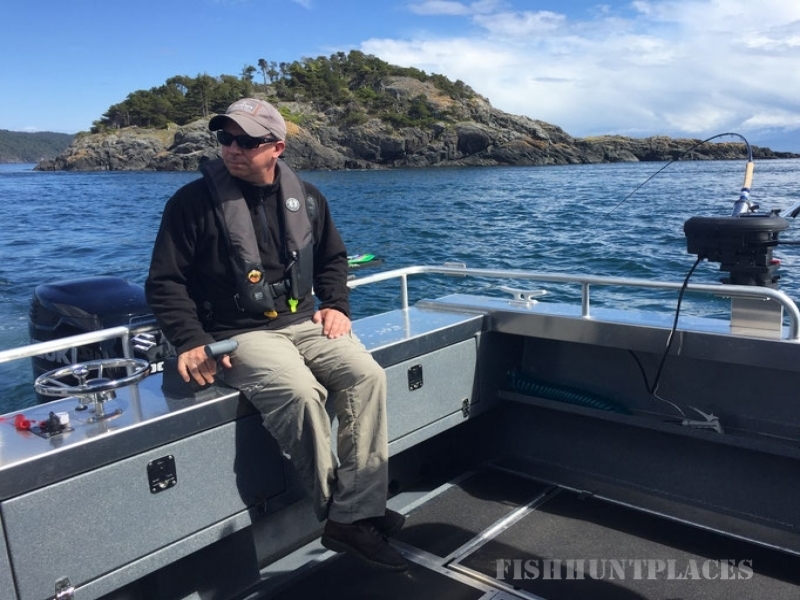 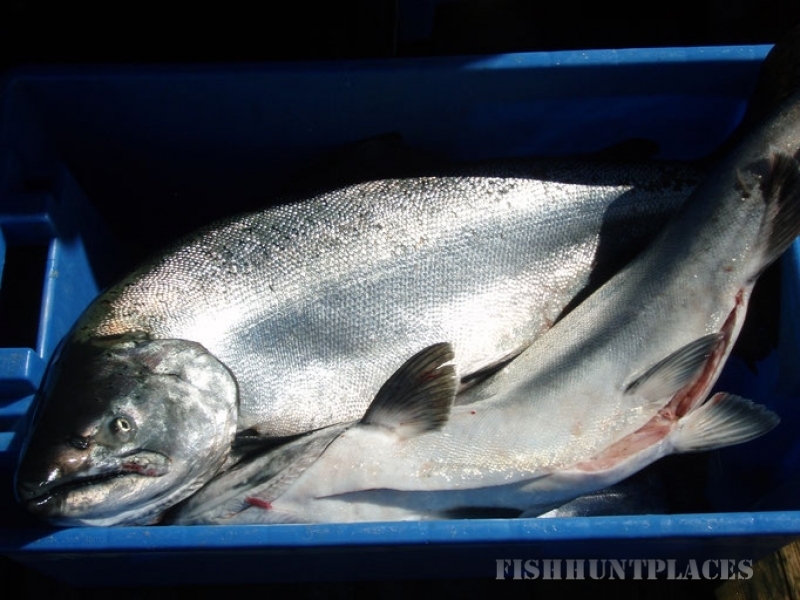 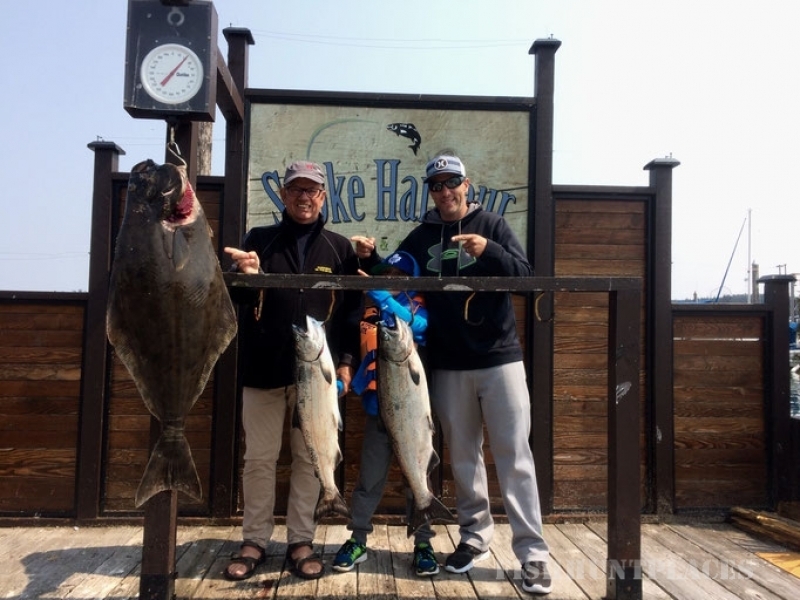 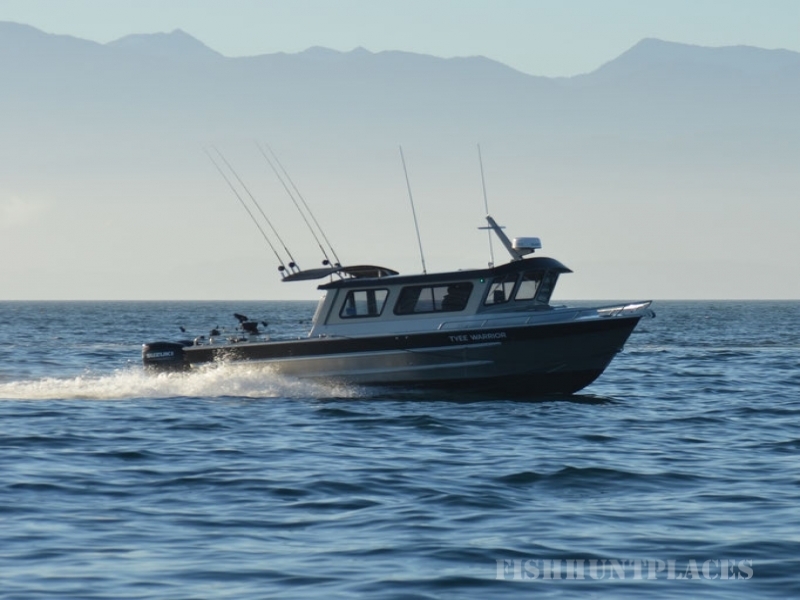 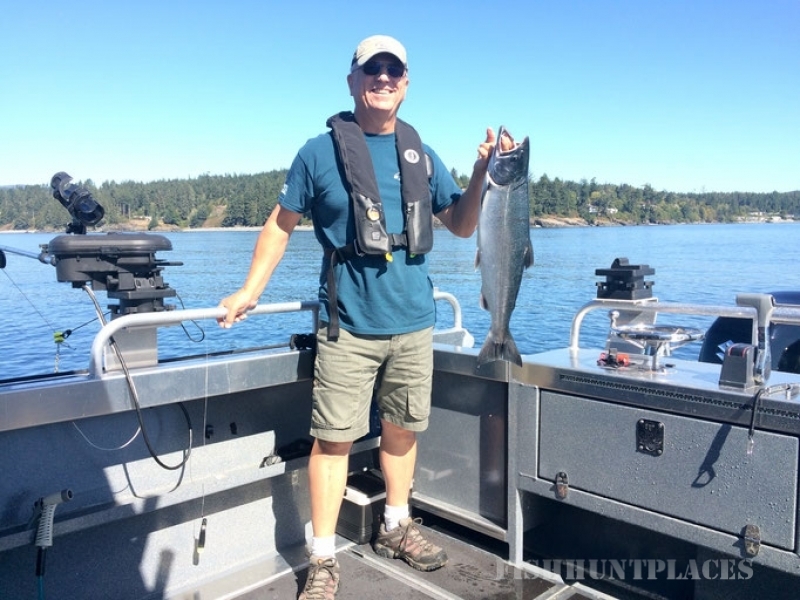 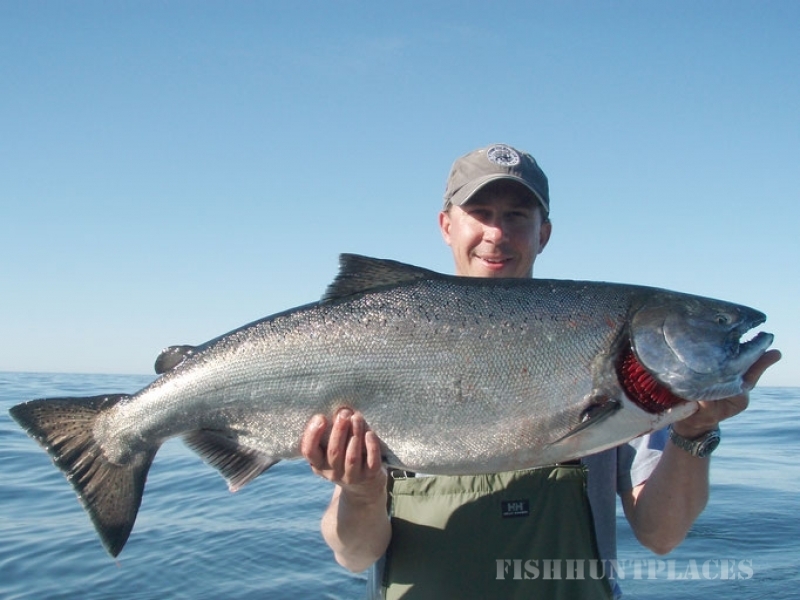 Your guide Mike Pashniak; is a fully certified commercial operator with over 25 years of Salmon and Halibut fishing experience on Canada’s west coast. 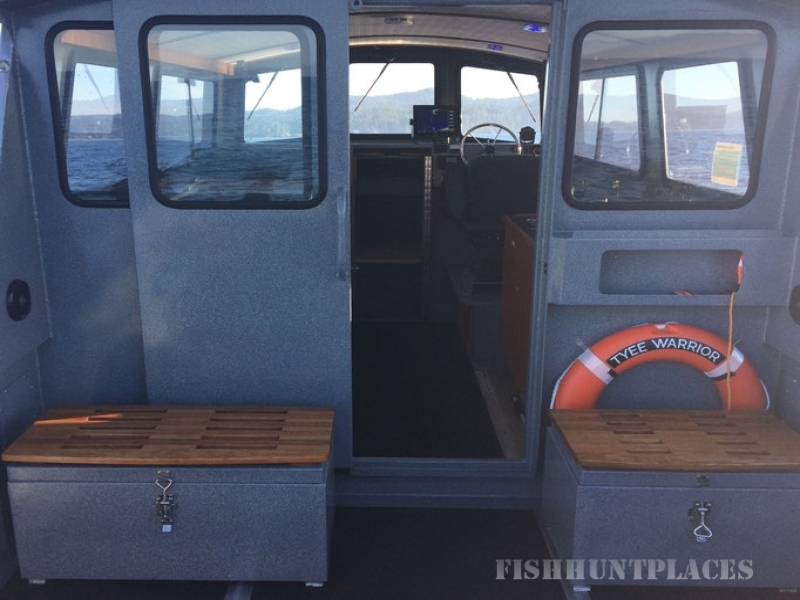 Our charters include; quality fishing gear, rods reels, tackle, bait, fish cleaning and filleting, and bags to take your catch home.